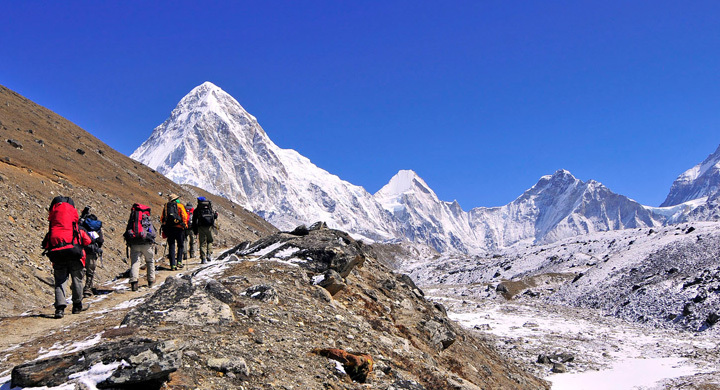 An ideal tour package for the first-time visitor to Nepal, which includes visiting of all the highlights of Himalayan kingdom. 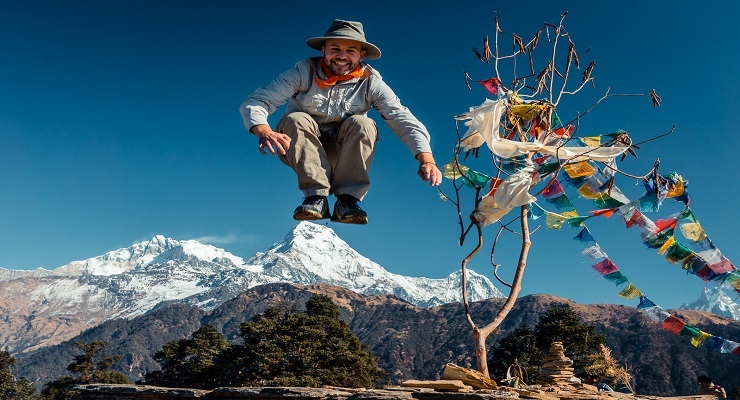 This interesting Nepal tour starts in Nepal’s vibrant capital, Kathmandu, visiting it’s several Buddhist sites and Hindu temples, as well as and monastries, and then The Annapurna region , Pokhara, one of the most picturesque places to visit in Nepal. One of our guide will pick you either by your hotel in Pokhara or by Pokhara airport. And after that your drive to Nayapul starts. Nayapul is a great short hike if you only have limited time in Nepal.The last time coming down is probably the most challenging on the legs. After that your Ghandruk Loop Trekking adventure starts. Cross the suspension bridge at Birethanti and follow the Modi River from the left bank. In the glorious morning, you will be guided to trek the ridge towards Kumrung village after that descend gradually to the Kimrung River. You will get your lunch at the time of trekking itself. After taking your leisure lunch you will then advised to continue the walk. 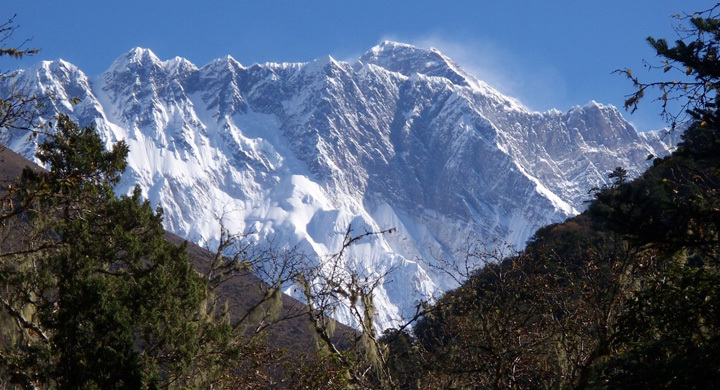 You will be then reached to Chomrong after slow ascent of 3-4 hours. In the morning check out form lodge and start your trekking to Dhovan enroute to Sinuwa, Khudighar. 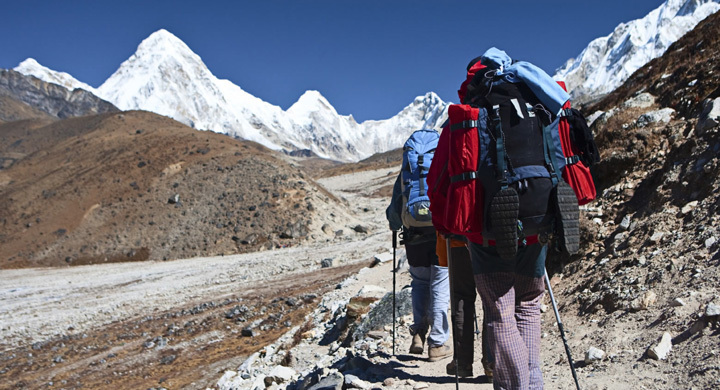 Start your trekking and gradually cross the Chomrong stream, then start climbing top towards the Sinuwa village. After you reach to Sinuwa start a steep climb through rhododendron forests to Khuldighar. You will then stop here for lunch. After taking your proper lunch, you ascend to Dhovan. After taking your breakfast you will start descends the trail until you enter Bamboo forest, whereby you will see the score of tea houses, after sightseeing of you will then back trail through the bushes. AS long as you will entering to sight the valley gets narrowed and you will advised to cross the river by sightseeing of impressive waterfall which will cascades down the steep slope. After your breakfast you will be guided with checking out enquiries from hotel and then start your trail back towards Chomrong for overnight stay. After taking your breakfast trail back descends to steeply down Modi Khola via Jhinu Danda where the natural hot springs . Dropping even more dramatically on the way down to New Bridge, you can hear the rush of the Modi Khola (khola = “river”) as you descend further into the canyon. Sections of trail were washed out here, and there were epic wooden suspension bridge crossings and waterfalls. After taking your breakfast, start trailing descends about 1 hour to Dhampus village. Continue the easy walk along the ridge passing through scattered villages and paddy fields it is about one and half hour to reach Phedi. 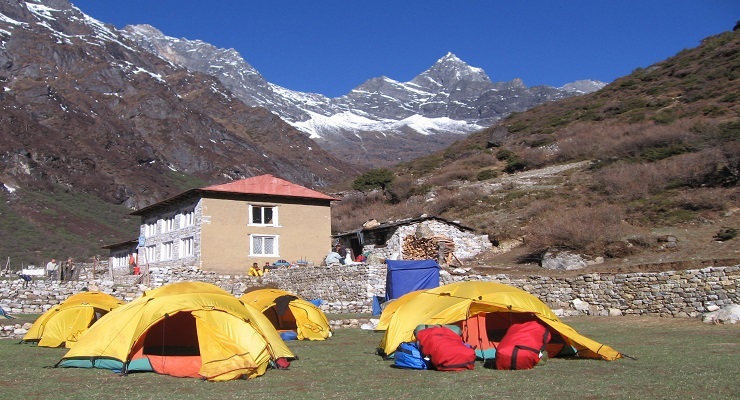 Your Annapurna Base camp trek ends here, you will be then transferred to Pokhara. 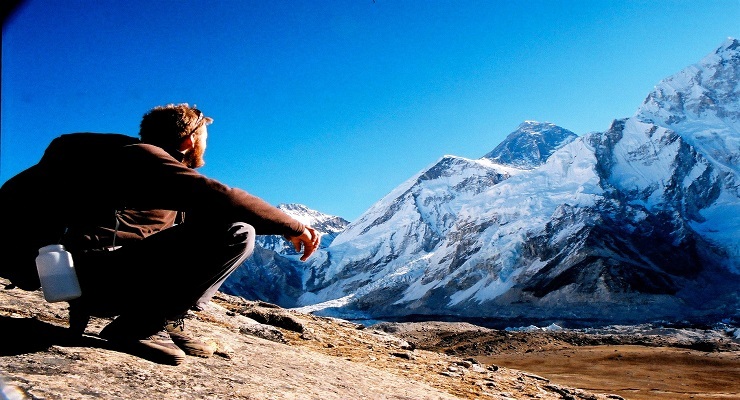 Annapurna Conservation Area Entry Permit Fee and TIMS permit fee. 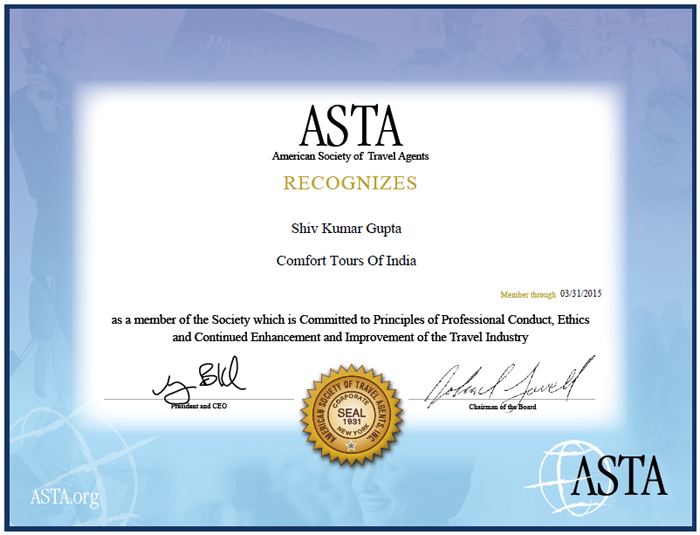 (Passengers are required to carry 02 passport sized photographs for the entry permit. Transportation from Pokhara hotel or airport to Trek starting point + Trek ending point to Pokhara hotel or airport. Services of a Trekking guide and one porter. All necessary Government taxes like VAT/Tourism Service Charge etc.